Identity depicts your origin and who you are! As technology has advanced quite drastically over the years, digital identity is what we rely on! 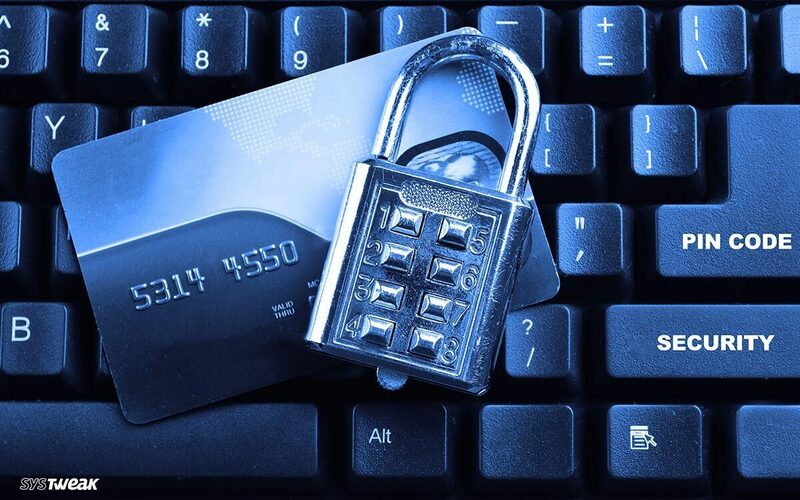 Despite being convenient, dependency on digital identity, identity fraud has risen. It is not going anywhere, and it will continue to grow. The prevalence of identity theft has become a matter of concern. If you are one of those who is concerned about their digital identity, then you must get one of the best identity theft protection services. These ID protection tools will help in identity theft prevention and safeguard your identity as well as your family’s while keeping you free from stress. Are Identity Protection Services Worth It? How Does Identity Theft Protection Work? 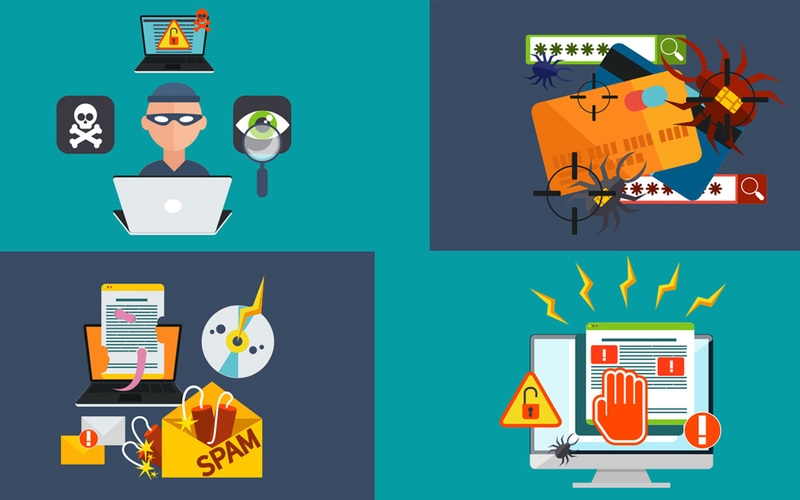 Choose a tool to protect your digital identity is a task which needs your utmost attention. Therefore, we have listed some of the best ID protection services which can help you protect your identity. Read On! It secures your identity traces such as emails ids, login credentials along with credit card information. The tool moves all the identity trace such as passport details, credit card information in an inbuilt secure vault. It allows works as a password manager as you can save several passwords. Advanced Identity Protector is an identity theft prevention tool which safeguards you from online spying. With schedule scans, the tool adds an additional layer of security on a regular basis, so you don’t have to manually. The information stored in a secure vault is encrypted, therefore can be only available for users. It scans for sensitive information stored on web browsers such as Internet Explorer, Mozilla Firefox and Google Chrome; emails clients Microsoft Outlook/Outlook Express, all file types such as .doc, .docx, .xlsx, .xls, .pdf, .txt, .rtf. etc. along with Windows Registry. To Know More About Advanced Identity Protector watch this video. The tool uses advanced identity theft protection technology which helps it to keep your identity safe. The app monitors your personal and sensitive information in order to detect the illegal selling of your personal, & financial data. It helps in protecting your keystrokes, pin numbers, and credit card information. It detects and alerts if your personal information is at risk. The alerts are sent on your smartphone, computer or tablet, giving you an upper hand to act before anything happens. The tool keeps an eye on every information be it your birthdate, or SSN, as it can also be used by hackers to get hands on your tax returns, steal from investment accounts. It detects credit file activity, your information on Dark Web, unauthorized USPs address change. It comes with wondrous account access, good coverage selection, 24*7 customer support, and quick alerts related to any authorized activities. LifeLock doesn’t only work to protect you from data theft but can also help you if you were a victim by connecting to a U.S.-based Identity Restoration Specialist who will work to fix it. Also, the tool claims to pay for the funds stolen because of identity theft until the limit of your plan. The tool searches for licenses, public records, and certifications to look for the probability of identity theft. It scans websites, forums and chat rooms infamous for trafficking stolen personal and financial information. ID Watchdog also provides Certified Identity Theft Risk Management Specialists who handle your case until it is solved. The tool monitors billions of data points and sends warnings whenever new or updated information comes up. The tool provides you with real-time identity theft monitoring, proactive alerts, along with Dark Web surveillance. The tool keeps a track of your valuable identity & scans millions of data points on the Dark Web for the signs of fraud. With Experian Credit Report and FICO® Score, you can check positive and negative factors which could affect your score. Experian’s ProtectMyID provides you with an Identity Theft Resolution Agent to resolve your case if needed. Also, the tool provides theft insurance coverage of $1 Million. It provides access to up to date credit reports and your popular FICO® Scores every quarter. It monitors credit reports for any changes and provides FICO® Score 8 updates with every new alert. It helps you to restore your identity with expert identity theft features. IDFreeze by myFICO checks public records to ensure that you are not listed in any of the unfavourable verdicts. This protects your identity from being stolen or misused. The app keeps an eye on financial and personal information and alerts you when changes are observed. The app provides $1 million for stolen funds coverage, & personal expense reimbursement. The tool comes with a team of experts & recovery specialists which helps you restore your identity. Relia Shield protects you against identity theft as it has features such as SSN monitoring, neighbourhood predator monitoring, and social media monitoring. It monitors the overall position of all your borrowings reported by organizations on your Credit Report. It lists all the accounts information reported by Equifax and Callcredit so that you can monitor what’s being reported in a single place. It enables you to check whether all the reported information is correct including whether payments are done or the agreements done is reported in a correct way. This identity theft prevention tool makes it easy to track your accounts to know about a personal purchase made such as a car, also it helps you to make changes in your credit reports such as the name of the provider. It allows you to view and track your credit score. It monitors and updates you about the changes made in your credit report and public records. It also sends you warnings for signs of potential identity theft. IdentityProtect also provides you 24*7 support by fraud resolution experts. Also, it offers $1 million identity theft insurance along with identity recovery kit. The tool alerts you about any important changes in your credit report within 24 hours. The tool monitors the dark web for any sign of your personal information being sold online and alerts you about the same. It only displays your current credit report and it gets updated every thirty days. Noddle provides reports which are quite informative and provide a lot of features at low price. Data-stealing and identity theft are quite popular these days. In 2017, 16.5 million cases of identity fraud were recorded. If you don’t know how to do credit reports work, you will prefer to get a credit monitoring service. However, have you ever thought about whether they are really important? Well, they help however, you can also do all the things that a paid credit monitoring service performs. Though, the identity fraud protection tools are better as they watch over sensitive information relieving you from the stress. 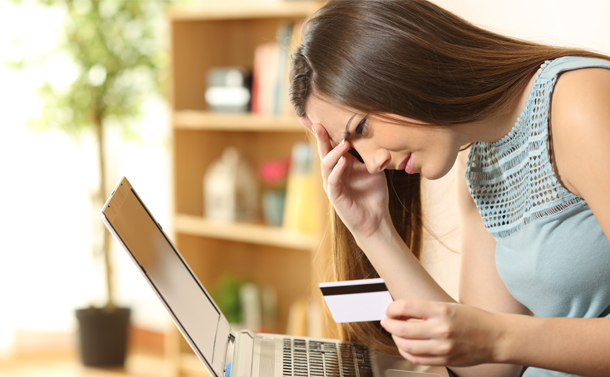 Identity theft protection services allow you to access your credit report and score. Also, the tools tell you about other details such as if your social security number is being used to utilize for credit. Keep an eye on your credit. Scan multiple devices and Keep your protection software updated. Also, in terms of monitoring, these services observe your credit report for new accounts and warn users if anything unusual is spotted. After an attack, the services help in recovery, these companies help customers to get money back and restore their identity. We have mentioned ten best identity theft protection services in the list to choose from. However, if you are not able to decide which one could work for you, we can help you with that. If you want to keep your sensitive information such as passwords, username, credit card information, social security number protected, then you must go for Systweak Advanced Identity Protector, but if you are looking for a tool which not only protects your identity but also warns you about threats, then go for IdentityForce. Although, you can also choose any of the above-listed tools to secure your digital identity after comparing the characteristics of all. So, to secure yourself, get the best ID protection services which come with features to detect potential scams. Choose any of the above identity protection services and protect you and your family’s identity. Liked the article? Please share your thoughts in the comments section below.